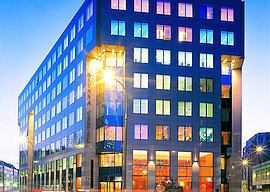 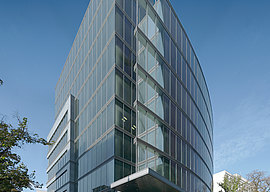 CA Immo is a specialist in office properties in Central European capitals. 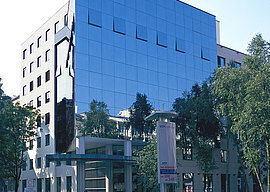 We manage investment properties in Germany, Austria and the CEE region and also act as a developer in our core markets. 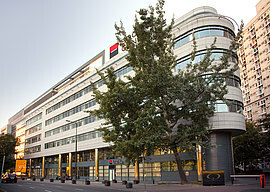 CA Immo is listed on the Vienna stock exchange since 1988. 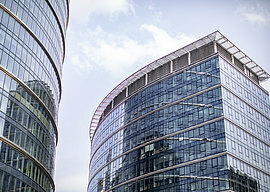 The company started expanding into the CEE Region in 1999 by acquiring properties in Hungary and the Czech Republic, followed by the market entry into Poland in 2001. 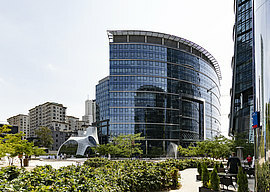 Warsaw is one of the core markets of CA Immo. 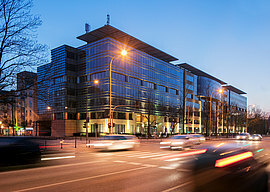 The property portfolio of CA Immo is mainly located in Warsaw’s Central Business District (CBD), including Class-A-office buildings like Warsaw Towers and Saski Crescent. 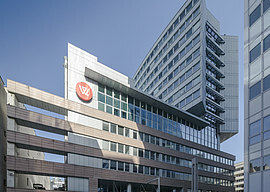 The office buildings in Warsaw convince with their striking architecture such as the Warsaw Towers, as well as their prime location and well advanced surrounding infrastructure.